The election of ID officers is held every two years in accordance with the ATA Governing Policy for Divisions. Earlier this year the ID Nominating Committee announced the 2018 ID candidates in the slate broadcast to the ID membership. 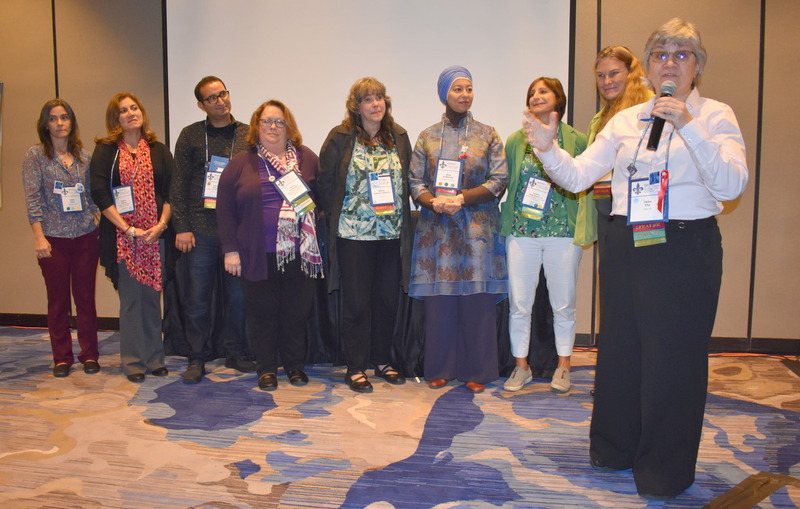 Their term began at the ID Annual Meeting, held on Thursday, October 25, 4:45pm – 5:45pm during ATA’s 59th Annual Conference in New Orleans, Louisiana. Thank you! It is an honor to serve our colleagues. Thank you Gio! Looking forward to serving the division!